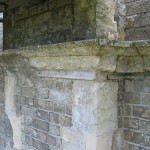 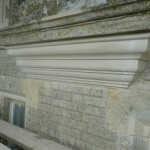 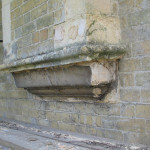 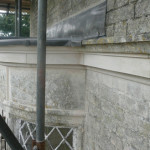 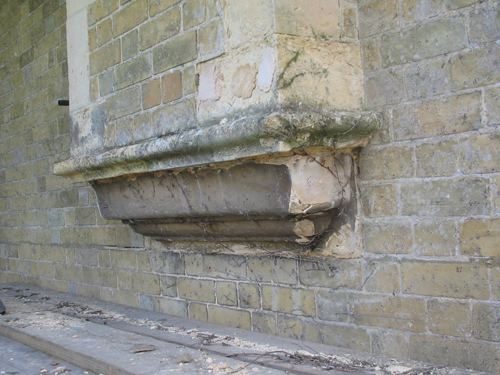 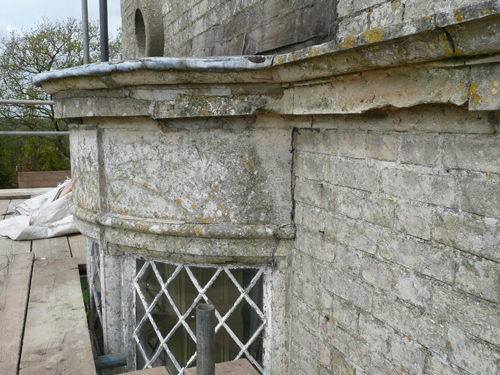 This is a method of restoration used when a full replacement stone is not necessary. 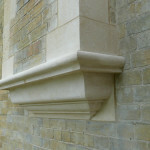 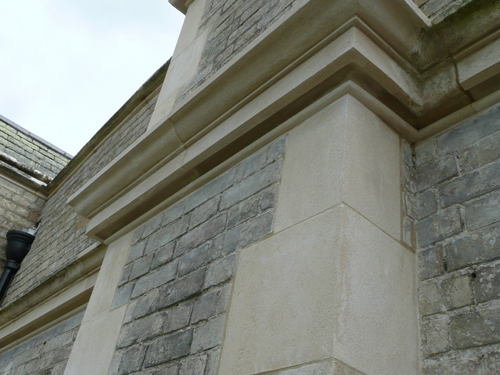 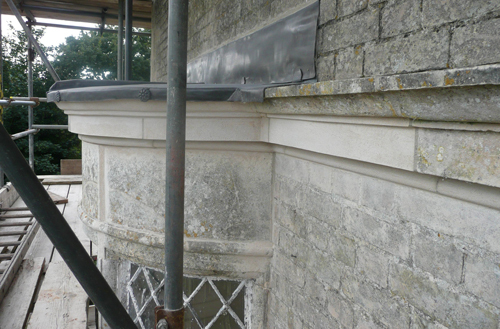 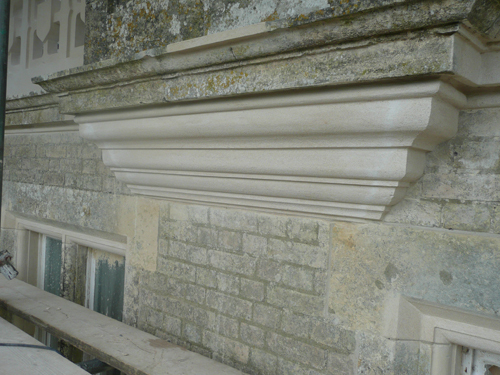 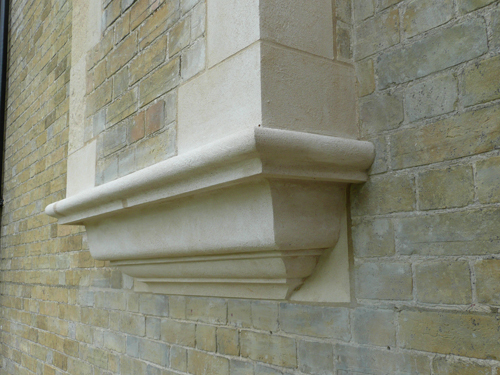 A specially blended mortar is built up in layers and float finished using a variety of tools to match the texture, colour and profile of the existing stonework. 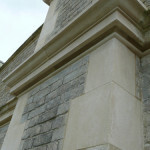 A variety of carefully selected materials are used to gain as close a finished match as possible. 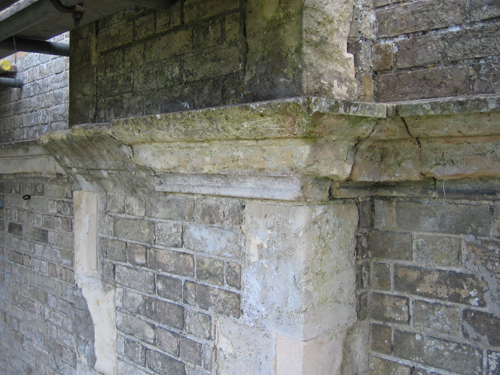 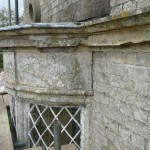 This specialist restoration technique is very effective when restoring spooled or deteriorated stone that is not fractured, but in need of repair and when a budget is limited.